Young students of the TSPU’s Robotics center participated in the Governor’s cup competitions and took prize-winning and honorary places in several nominations. 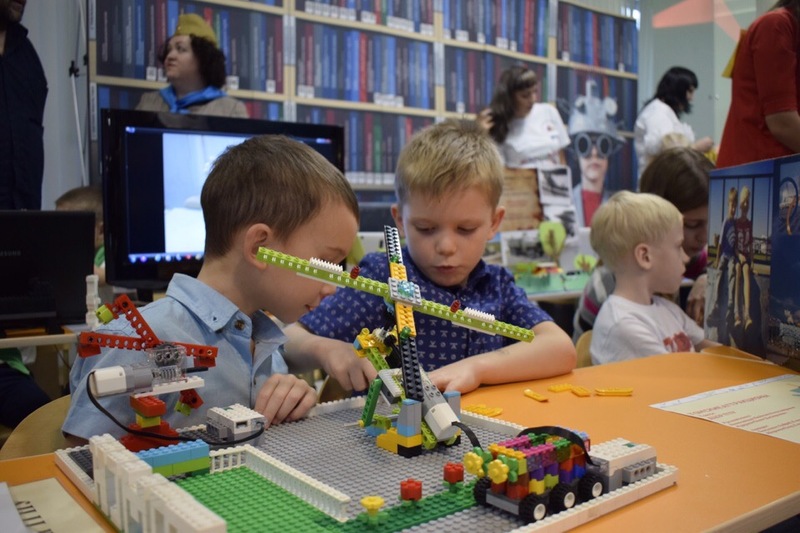 The aim of this intellectual competition was to implement educational robotics in general education of the Tomsk region, to awake interest in technical activities and engineering among school pupils as well as to detect gifted kids having facilities for robotics. Under the guidance of teachers of Robotics center, our students had successfully performed at competitions, showed their skills and got high scores from the jury. 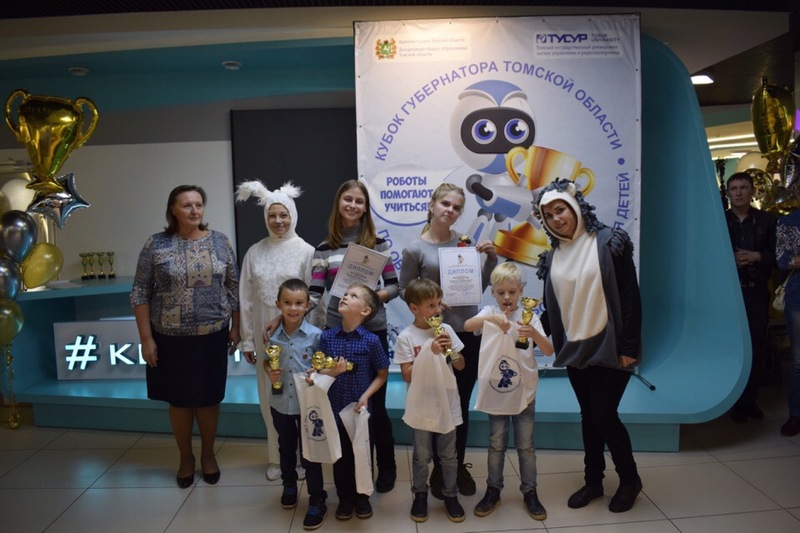 In the nominations of the Preschoolers' Cup, the works by Belkevich Andrei and Eboron Aboronov (the project “Tomsk Attractions”) and Kalmayevs Damir and Eldar (the project “Travel with a Dream”) became the best. 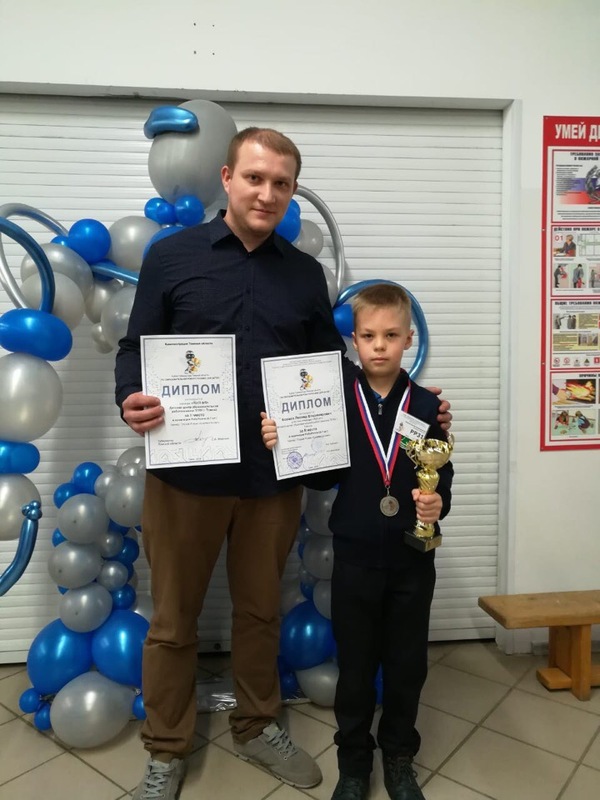 Leonid Vladimirovich Bortsov won the second place in the roboralli competition and the victory in the nomination “The best technical interview”. Inin Stepan Sergeevich got the audience award in robo-dance competition.